Healthy and safe sleep for your little one. Safety is so important, especially when it comes to your baby while sleeping. 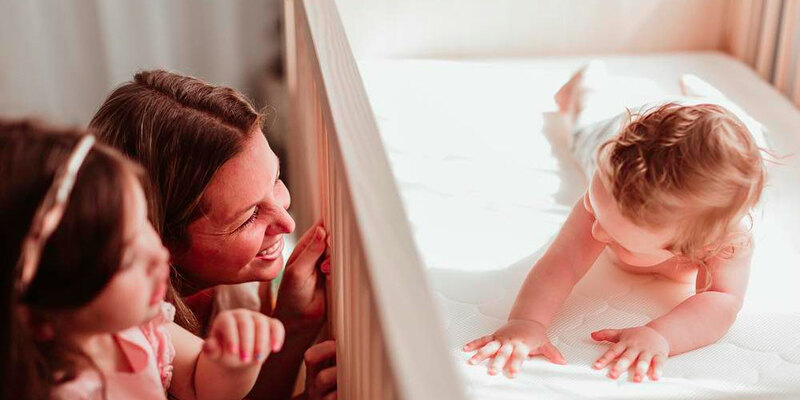 Independent tests showed that a baby gets 97% more air while breathing through a Newton Crib Mattress. 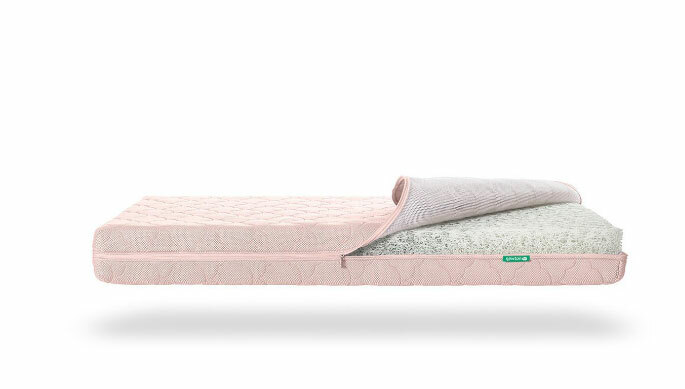 With absolutely no foam, latex or adhesives, Newton is hypoallergenic, free of off-gassing and completely washable.